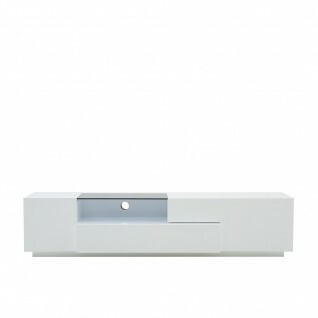 Cronos Modern TV Stand features a white high gloss lacquered top and base finish with both inserted clear mirror. It has two open space storage and two drawers. 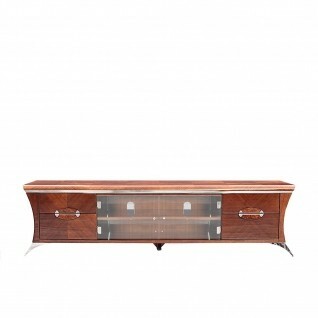 Cronos Modern TV Stand features a gray elm wood veneer top and base finish with both inserted clear mirror. It has two open space storage and two drawers. Cronos Modern TV Stand features a wenge high gloss lacquered top and base finish with both inserted clear mirror. It has two open space storage and two drawers. 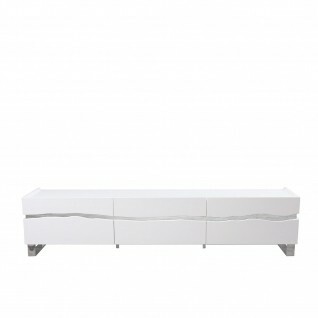 Como Luxury TV Stand features a white high gloss lacquered top and base finish, clear lucite legs and adjustable width. 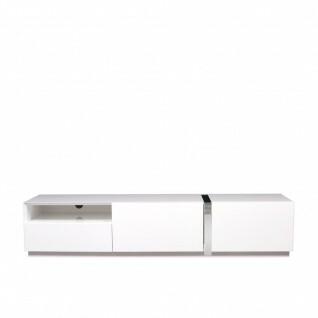 Nelly Modern TV Stand features a white high gloss lacquered top and base finish with both smoked glass top. It has a unit storage space, a drawer and two doors for item storage. 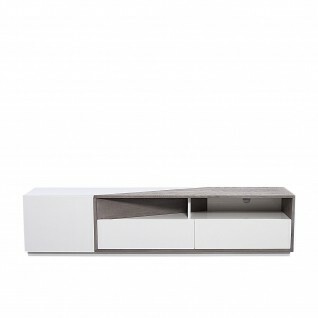 Kai Modern TV Stand features a white high gloss lacquered top and silver polished stainless-steel base finish. 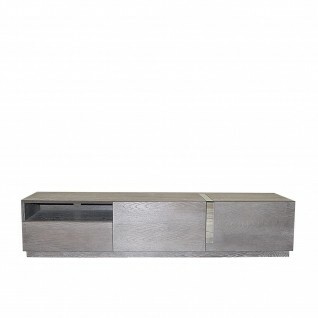 Damiron Modern TV Stand features a gray elm wood veneer top and white high gloss lacquer base finish. 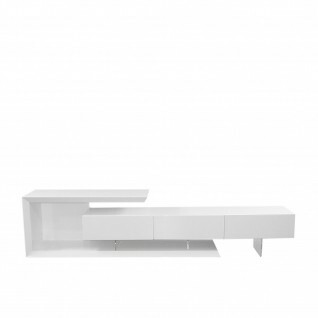 It has two open space Shelves for components and two drawers. 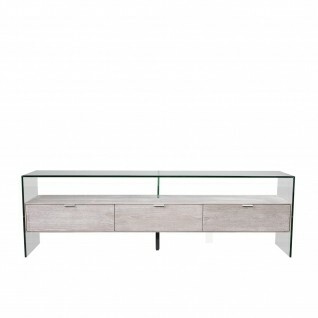 Float Modern TV Stand features a 10mm clear tempered glass top and gray elm wood veneer base finish. 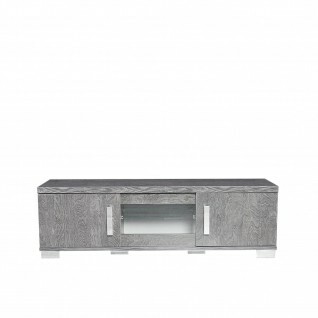 Ventura Grey birch TV stand features a grey birch veneer with high gloss lacquer finish. It features two sliding doors for unit storage space and two doors for item storage. 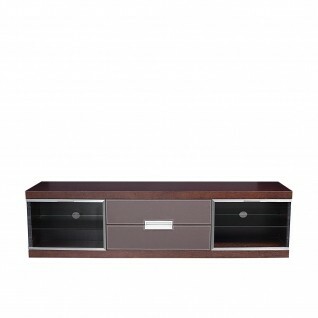 London Contemporary TV Stand features a Wenge oak wood veneer top and base finish. It has three storage doors. 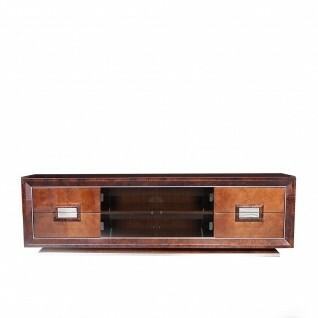 Torino Contemporary TV Stand features wenge oak wood veneer top and base finish. It has one open space storage and two drawers. 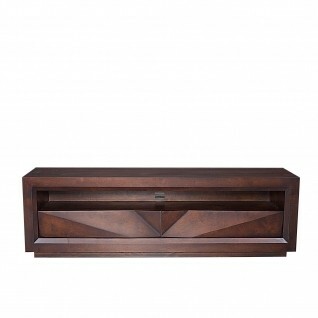 Sunrise Contemporary TV Stand features matte brown Emboya wood veneer top and base finish. It has one open shelf for components and two storage drawers. 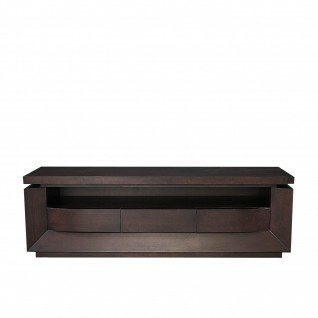 Luigi TV Stand is made with a combination of walnut wood and recycled leather finished with sophisticated stitching. 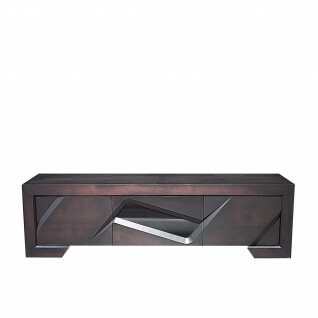 Mauris Luxury TV Stand features black glass top with rose gold Stainless-Steel polished base. It has two black glass drawers and one open space storage. 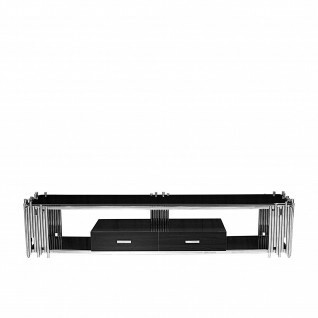 Mauris Luxury TV Stand features black glass top with silver Stainless-Steel polished base. It has two black glass drawers and one open space storage. Aliosso Luxury TV stand features a brown Walnut Veneer and Turpinia Burl details with high gloss lacquered top and base finish, with silver polished s. steel legs and hardware. It has four drawers and two glass door storage. Demeter Elegant TV stand features a brown Maple Veneer and Turpinia Burl details with high gloss lacquered top and base finish, with silver polished s. steel legs and hardware. It has four drawers and two smoked glass doors for unit storage.